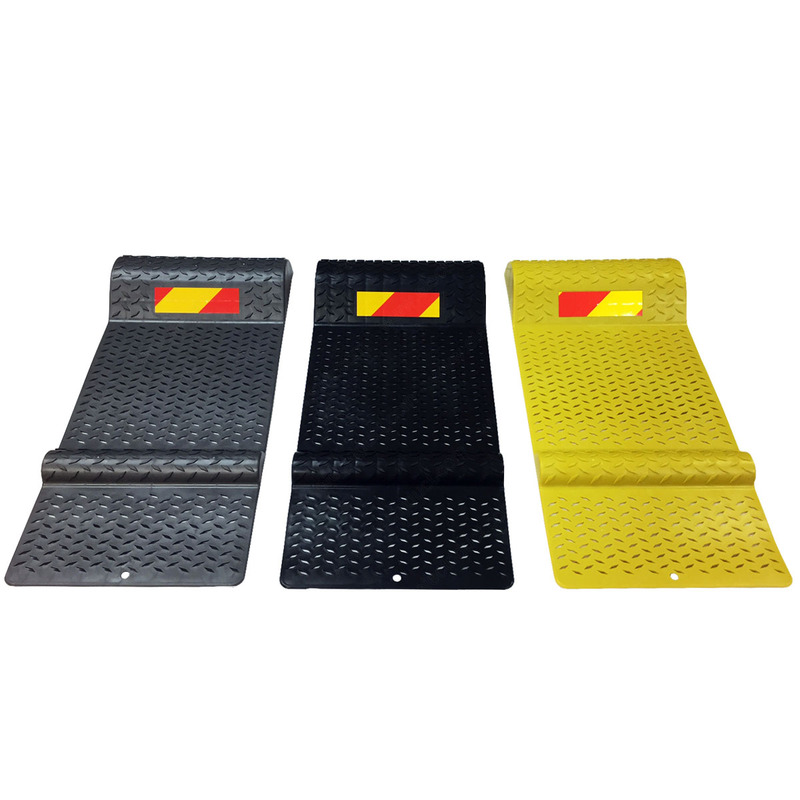 Add our Parking Mat Guide in your garage for a safety measure to prevent any vehicle mishaps while parking. 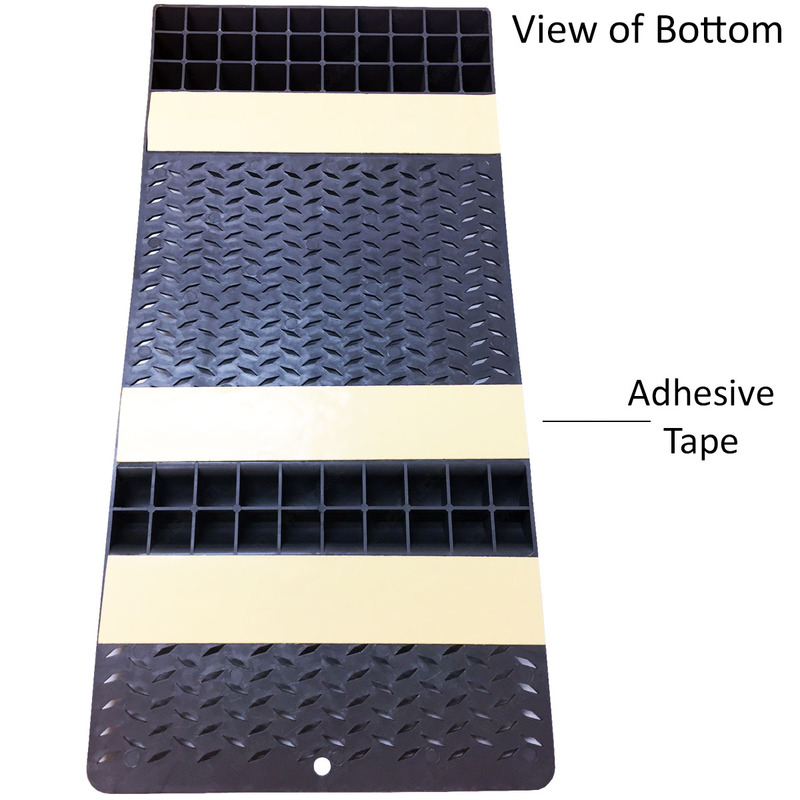 Set the distance, use the adhesive backing to secure mat in place, and let the parking mat guide you to safely parking every time. 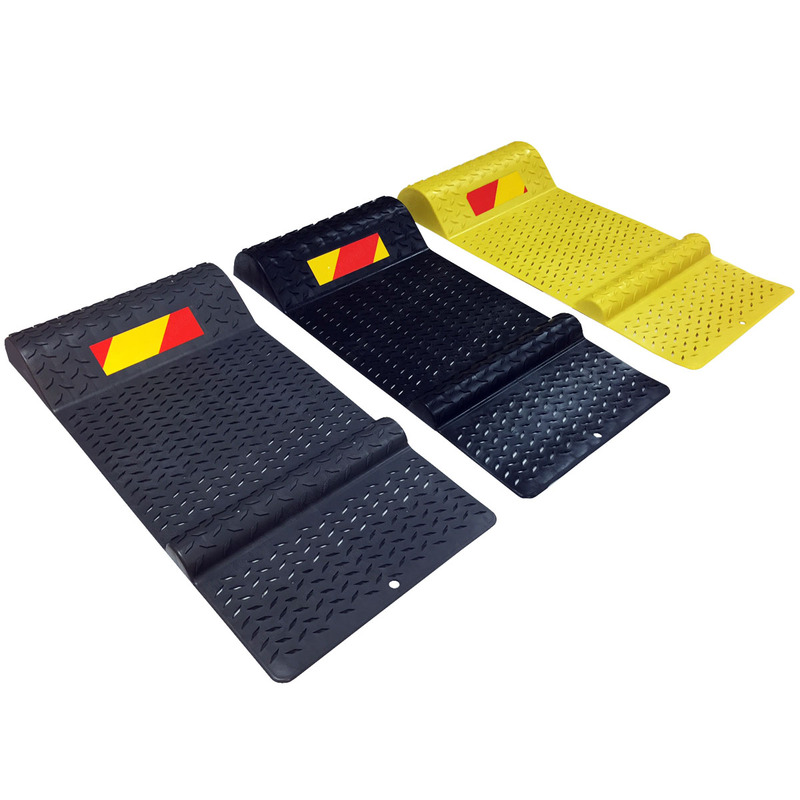 The strong plastic material with diamond tread is durable and provides additional traction when your vehicle is driving onto the mat. 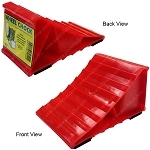 Only one mat is needed, but 2 is always best just to support the various speeds and vehicle weights when parking. Choose between 3 different colors: Black, Gray and Yellow.